This epic film will awaken a lot of people and inspire devotees the world over. The DVD of this epic film is available from Self-Realization Fellowship now. since the master passed on in 1952 see these links. This entry was posted in Avatars, comparative Religion, Kriya Yoga Meditation, Lifestyle coaching, Loyalty, Philosophy, PYislove, Science of religion, Self-Realization, self-realization fellowship, Self-Transformitive psychology, Spiritual Masters, Spirituality, Spirituality and faith, Yoga, Yogananda, Yogananda rediscovered and tagged autobiography of a yogi, Babaji, Finding Reality, guru, Jesus, Kriya Yoga, Kriya Yoga from SRF, Kriya yoga masters, Life as a dream., living kriya masters, Living prophets, meditation, mental-health, paramahansa yogananda, Prayer and devotion, Presence of God is everywhere!, religion, Self-Realization, Self-Realization Fellowship, Self-Transformation, spiritual, spiritual legacy, spirituality, The Second Coming of Christ, Yogananda, yogananda for the world. 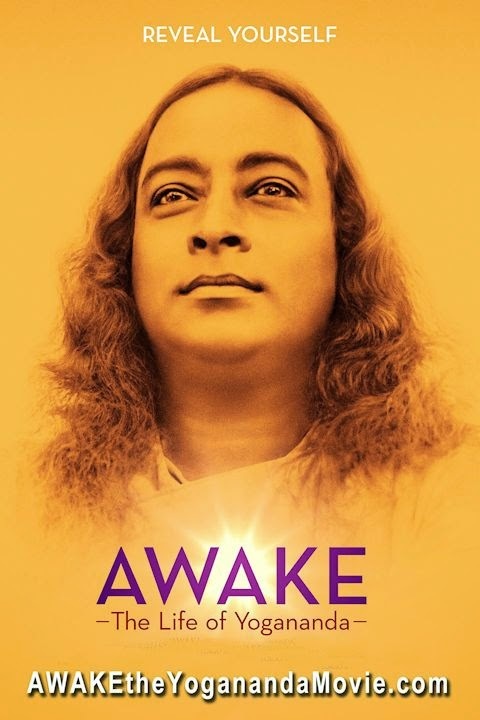 This award wining film is now available on DVD from yogananda-srf.org in 8 subtitle languages.